Our selection of Outdoor Banner Stands includes FlagWinds, AFrames, and TearDrop and Feather stands, all of which are designed to withstand the elements associated with outdoor use. Banner stands are great for promoting events and displaying your message. 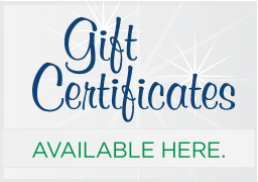 Your uploaded artwork file will be printed on high quality, weather resistant material with the option to have single or double sided graphics. All Banner Stands are easily portable and can be secured to the ground with your choice of a Spike Base or an X Base. We offer a variety of styles and heights to meet all of your Outdoor Banner needs. 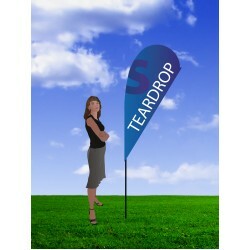 Stands 17' tall Ideal for outdoor events Stable in moderate winds up to 32 mph Plasti.. Stands 23' tall Available single or double sided Stable in moderate winds up to 32 mph .. This semi-portable billboard features a strong frame that is quick and easy to assemble.&nbs.. Stands 9.84 ft tall Available single-sided or double-sided Package includes either spike base .. Stands 15.75 ft tall Available single-sided or double-sided Package includes either spike.. Stands 16.4 ft tall Available single-sided or double-sided Package includes either spike .. 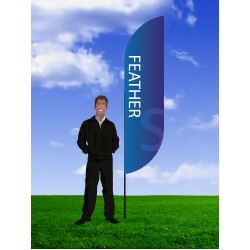 Stands 19.7 ft tall Available single-sided or double-sided Package includes either spike base ..